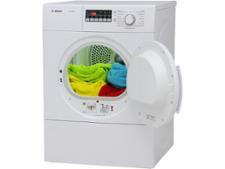 Zanussi ZTE7101PZ tumble dryer review - Which? 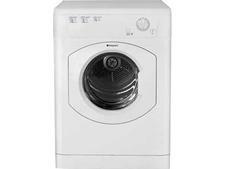 The Zanussi ZTE7101PZ vented tumble dryer is a fairly no-frills model, but does it have what it takes to be a great dryer? 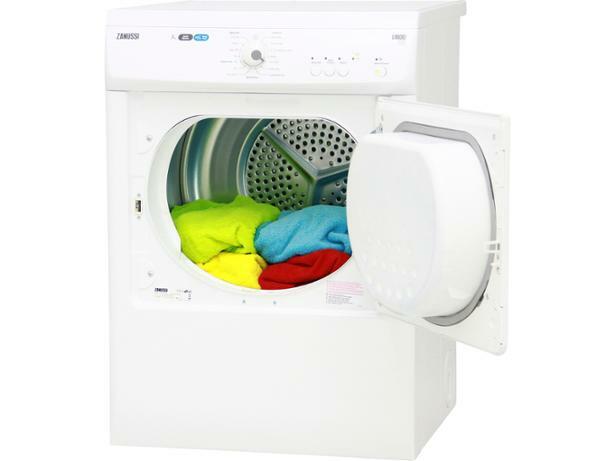 We sent it to our lab to see how well it dries, how easy it is to use and how much energy it uses. 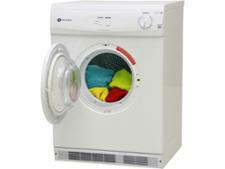 Read our expert review to see how well this Zanussi vented tumble dryer performs.